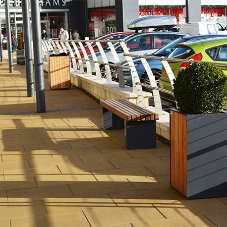 About Bailey Streetscene - Barbour Product Search. 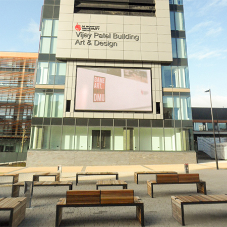 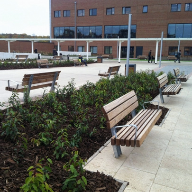 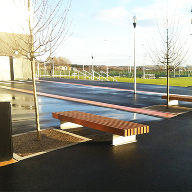 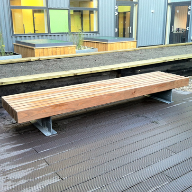 Bailey Streetscene are designers, manufacturers and installers of high quality external furniture. 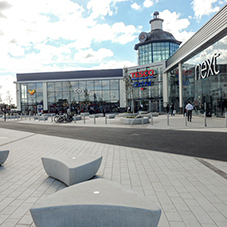 The firm service a broad cross section of markets, including: Education, Commercial and Retail, New Build and Regeneration projects, Local Authorities and the Ministry of Defence. 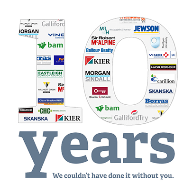 Their strength lies with their ability to work with architects, specifiers and contractors across all levels of the construction industry, offering a single supplier solution from project conception to completion. 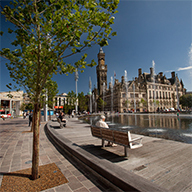 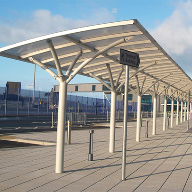 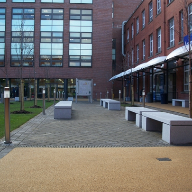 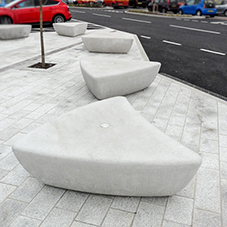 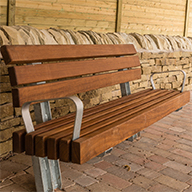 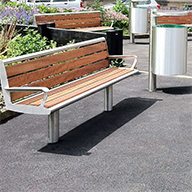 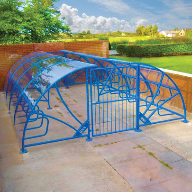 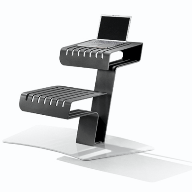 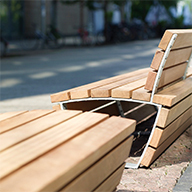 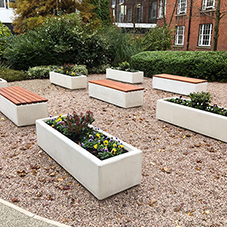 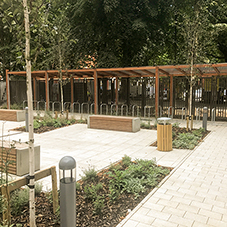 The management team at Bailey Streetscene have built upon decades of expertise to produce a premium range of design-led street furniture, which has gained a deserved reputation for quality and excellence. 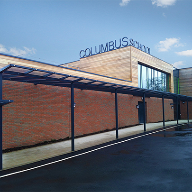 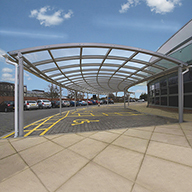 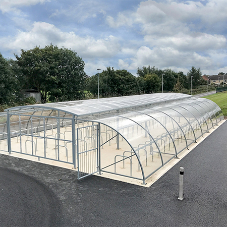 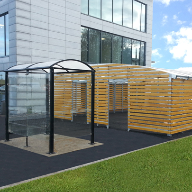 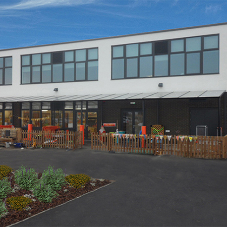 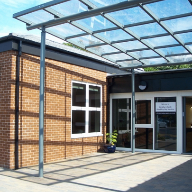 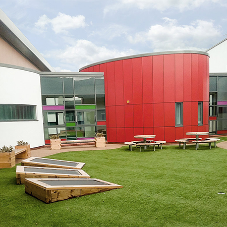 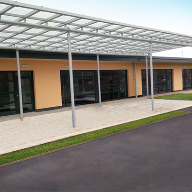 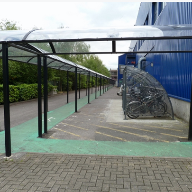 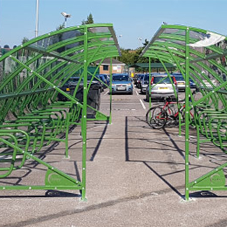 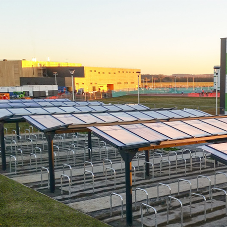 At their 20,000 sq ft production facility in Staffordshire they produce a comprehensive range of products including: shelters and canopies, seats, litter bins, tree protection, planters and school furniture. 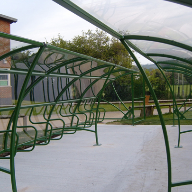 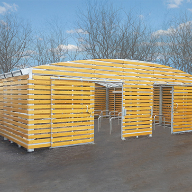 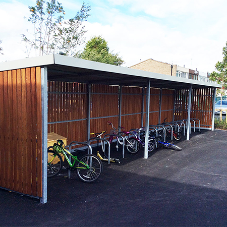 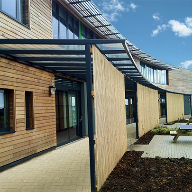 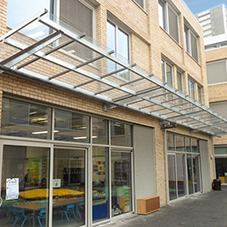 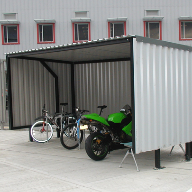 They also produce bespoke products and structures to client designs and specifications. 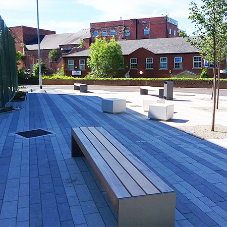 The firm's head office and distribution centre is based in Cheshire and is ideally placed to supply their quality ranges of street furniture, through the north-wests comprehensive network of motorways, to clients both nationally and internationally. 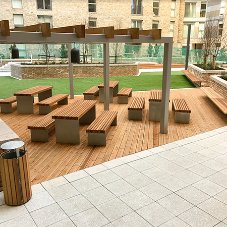 Bailey Streetscene take great pride in their work, ensuring they provide an outstanding level of customer service on every project they undertake. 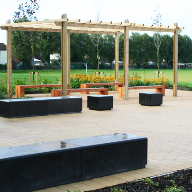 The firm always strives to meet their clients needs regarding budget, design, manufacture and installation. 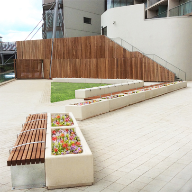 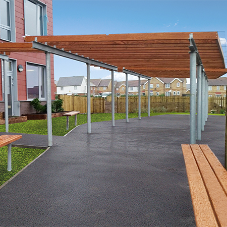 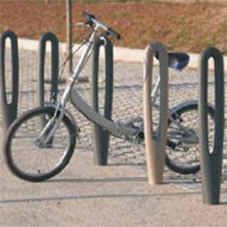 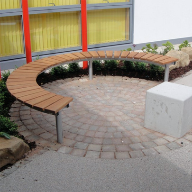 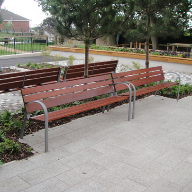 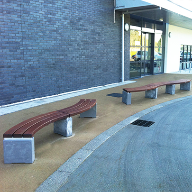 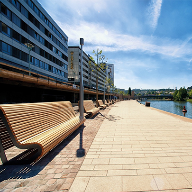 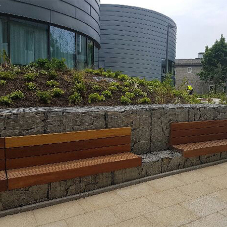 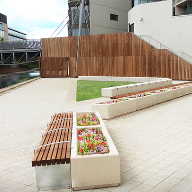 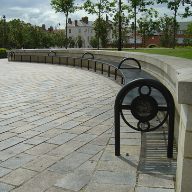 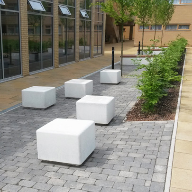 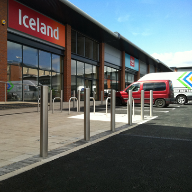 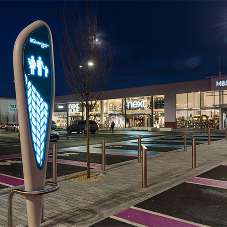 You can be assured that when you choose your street furniture from Bailey Streetscene youll appreciate the level of expertise and quality of manufacture that will turn your plans into an exciting and worthwhile reality. 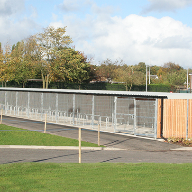 bailey streetscene, street furniture, litter bins, bollards, cycle storage, external works, shelters.